Jessica van der Weert has become well known for her use of bold colour, a meticulous eye for detail and creative composition with her subject matter, resulting in a unique ‘mini film’ approach to photography and story telling. Her love for shooting people and a genuine interest in human culture has seen her shoot portraits and recreate everyday scenes, highlighting the nuances that separate and define our identity. With a career now stretching over 25 years, that has seen her shoot many people who have significantly contributed towards British history and culture, especially within the music industry. Her work has been regularly displayed in galleries across the UK and within Europe, including work held in the national collection at The Rijkmuseum, museum of the Netherlands and the 500 year old national portrait museum held at The Royal College of Physicians, London. 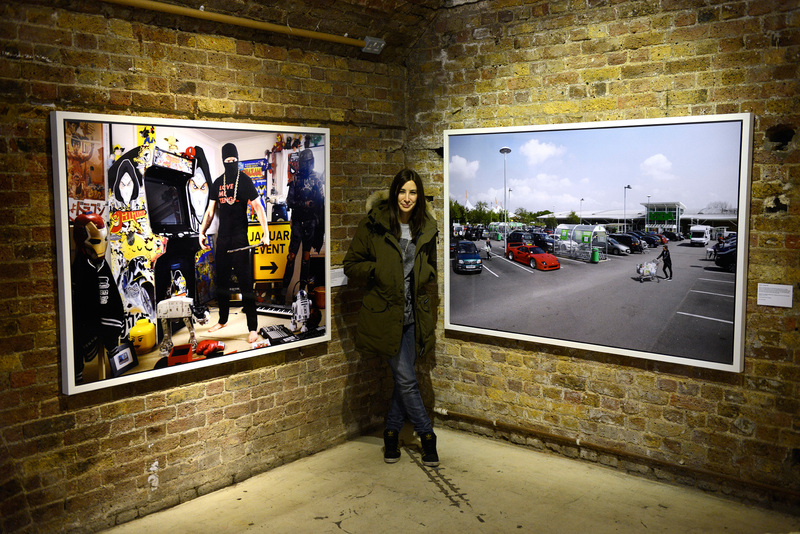 Her current touring exhibition ‘FlipSide’ received considerable public and press support. Van der Weert studied photography at The Arts Institute of Bournemouth and The London College of Fashion. Commercially Van der Weert has been commissioned to shoot a number of national and international campaigns for Cancer Research, Nissan, Ray Ban, Marriott Hotels, Vodafone, South West Trains, British Heart Foundation, Department for Work and Pensions, National Travel Vaccination Campaign, National Flu Vaccination Campaign, Club 18-30, Bristol-Myers Squibb, Marie Curie, Adidas, Sainsbury’s and BMW Mini. 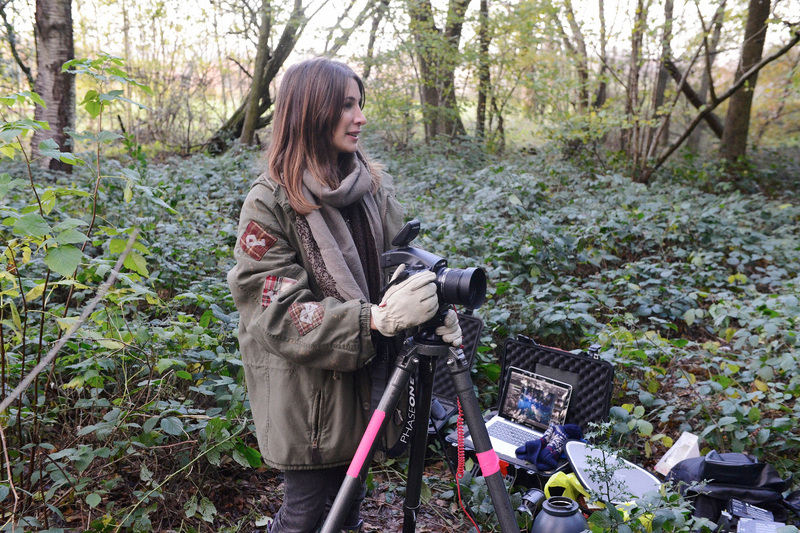 Her continued unwavering passion for the medium of photography, is firmly related to her love and interest in working with people of all ages and backgrounds, in an attempt to tell their stories as best as she can.